On September 15, 2016, Sony released the first slim version of the PS4 named PlayStation 4 Slim — which was leaked two months before its was officially unveiled. When it comes to performances, the new PS4 Slim is the chosen console over the original phat PS4. But something obvious that the new PS4 slim doesn’t have that the old PS4 have is great-looking hardware design. 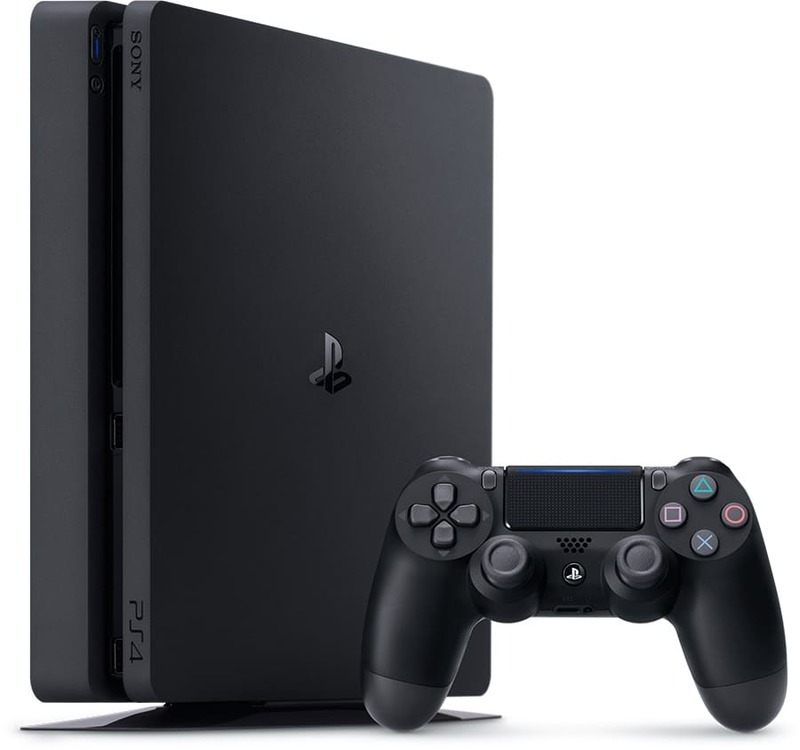 The new PS4 Slim looks like a rectangular black sandwich, is does not look as nice and modern as the old PS4. But do not let the ugliness fool you. At the end of the day, the newly released PS4 Slim is actually a much better system than its predecessor. Here are the aspects of the new PS4 Slim that makes the console better than the original fat system. With the PS4 Slim, Sony introduced support for 5GHz WiFi networks, something the original PS4 doesn’t have. 5GHz offers significantly advantages over 2.4 GHz on the fat PS4. With 5GHz you’ll experience less interference and much faster WiFi speeds. Since 5GHz provides faster data rates at a shorter distance, you should have faster download and upload speeds if you router is not that far from your PS4. If the noise is something that bothers you when playing a game or watching a movie on your console, then the PS4 Slim is more appreciable than the fat original PS4. The PS4 Slim is much more power efficient and generate less heat than the original PS4. According to a test conducted by Eurogamer.net, the new PS4 Slim consumes 52 percent less power than the launch PS4 model and 37 percent reduction compared to the later-released model. 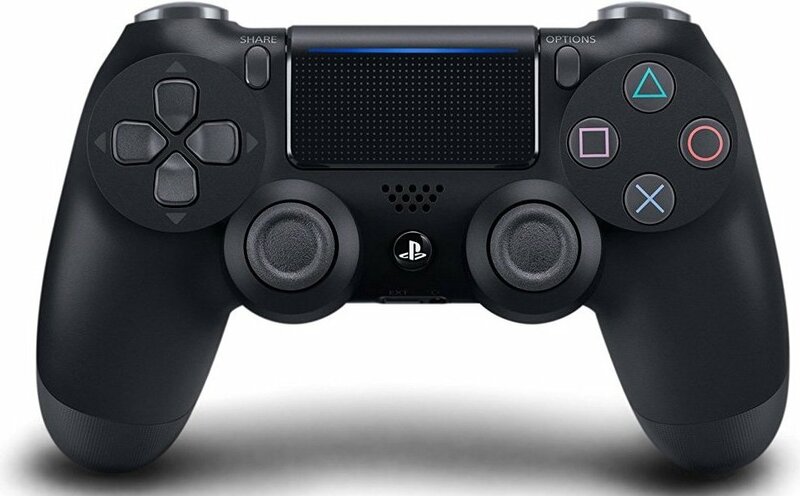 Although not hugely improved, Sony updated their DualShock 4 controller with the released of the PlayStation 4 Slim. The new DualShock 4 (CUH-ZCT2), as described by Sony, “allows the light from the light bar to emit on the touch pad, making a new luminous line in the same color as that of the light bar. This provides gamers with visual information, such as which character they control or health status, at a glance for more intuitive gameplay.” The updated DualShock 4 also allow users to connect to the PS4 system via the USB cable instead of Bluetooth connection. If you’re planning to upgrade the hard disc for more storage, then you will have a harder time replacing the hard drive on the old PS4 than the new Slim. All you have to do is remove a small L-shaped plastic strip from the back corner and you will have access to the hard drive. Since this is a new system you might think you will get a great deal buying the old fat PS4 for the obvious reason: it’s an older system. Surprisingly, this is not true with the PS4 Slim. You can buy a PS4 Slim bundle for $299 right now with Uncharted 4. The older phat PS4 will cost you $288, so you will only spend $11 more for the new system which also includes a game and new updated controller. In conclusion. If you already own a PlayStation 4, it is not worth upgrading to the new PS4 Slim unless is the Pro version. If you’re buying a PS4 for the first time, the correct decision is to choose the slim over the fat one.